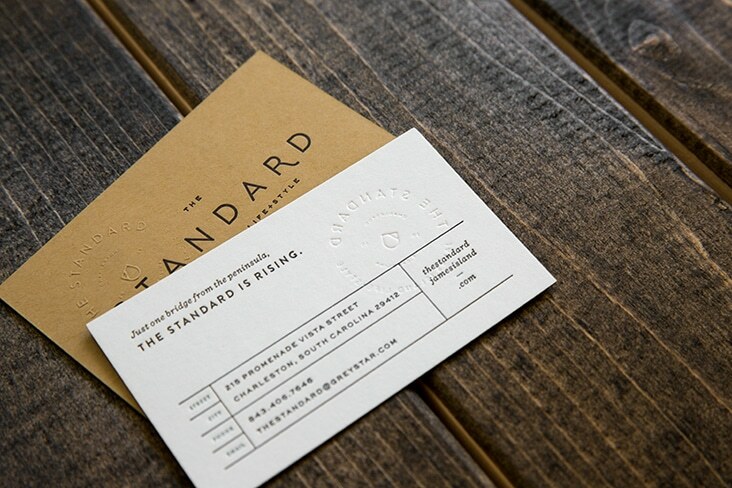 James Island « Stitch Design Co. 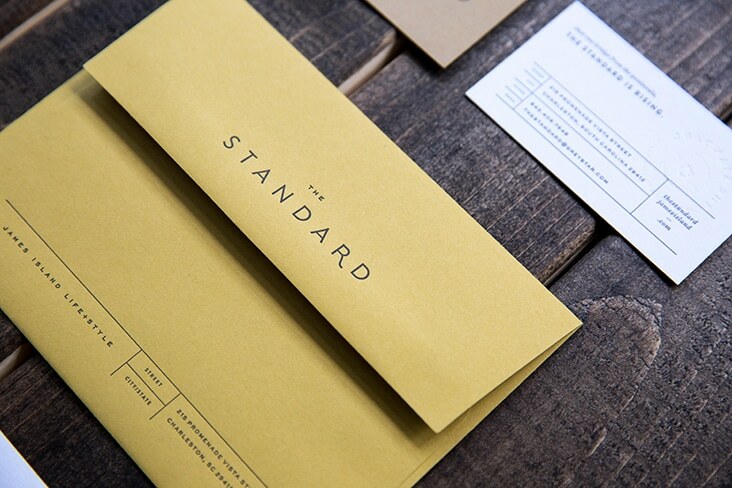 The Standard is a live/work development under construction now on James Island in Charleston. 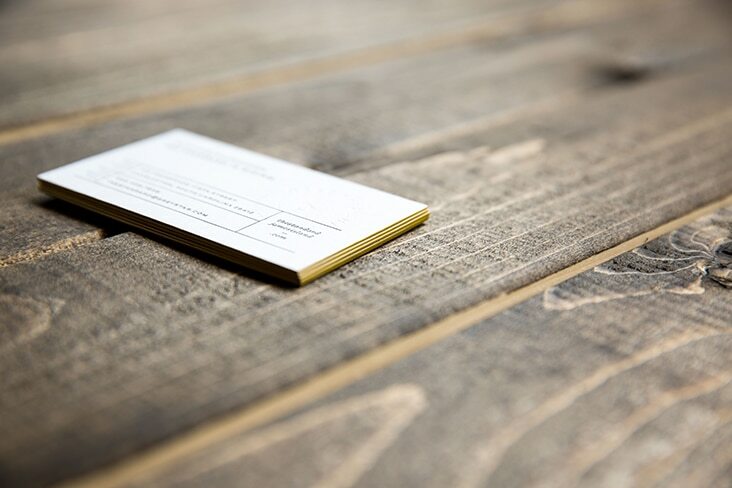 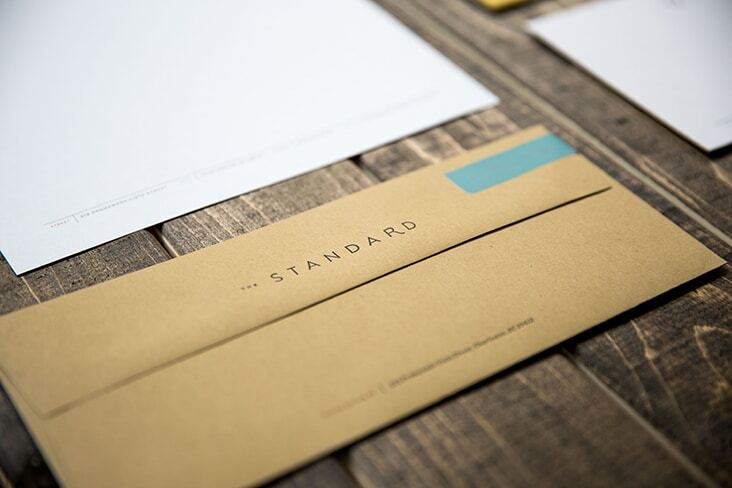 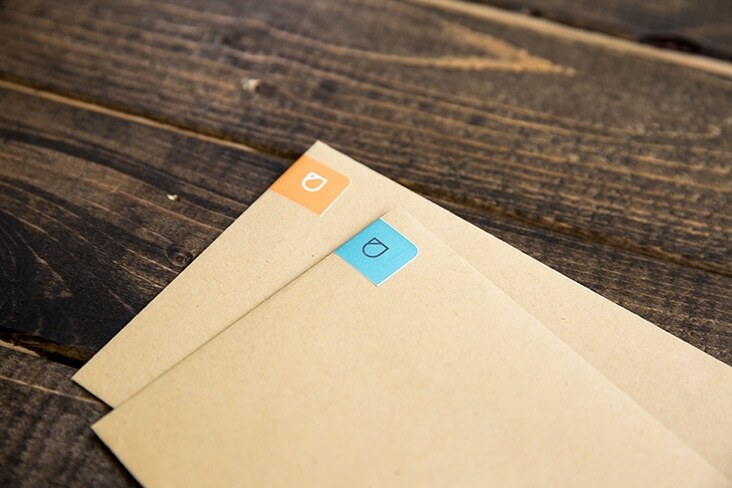 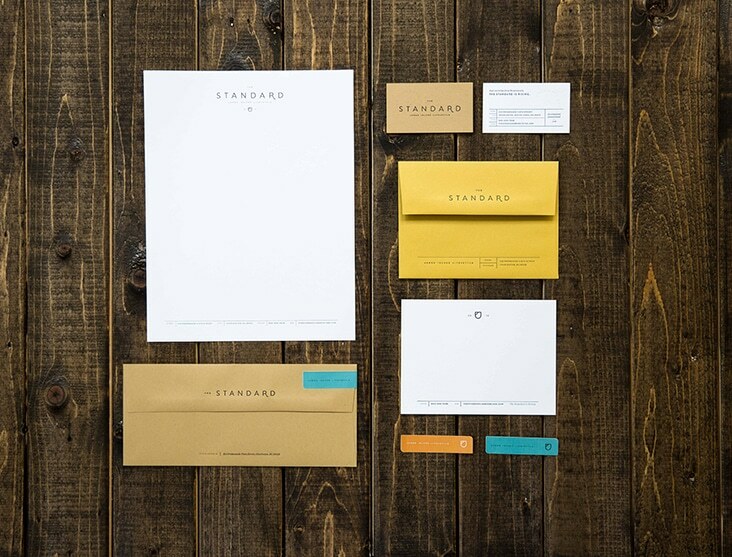 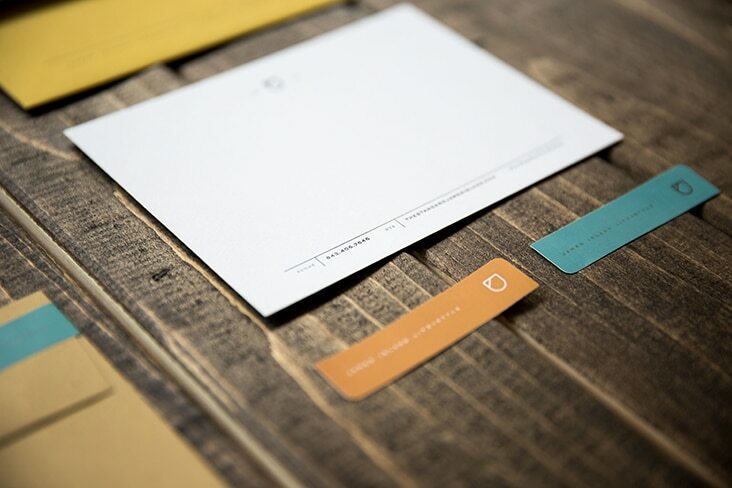 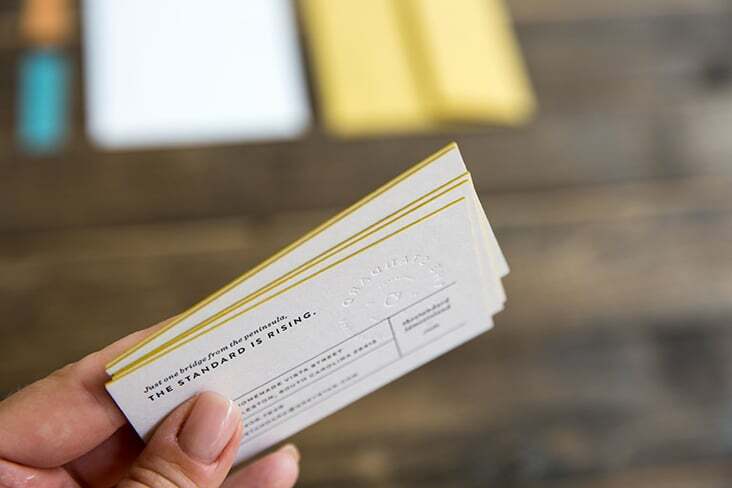 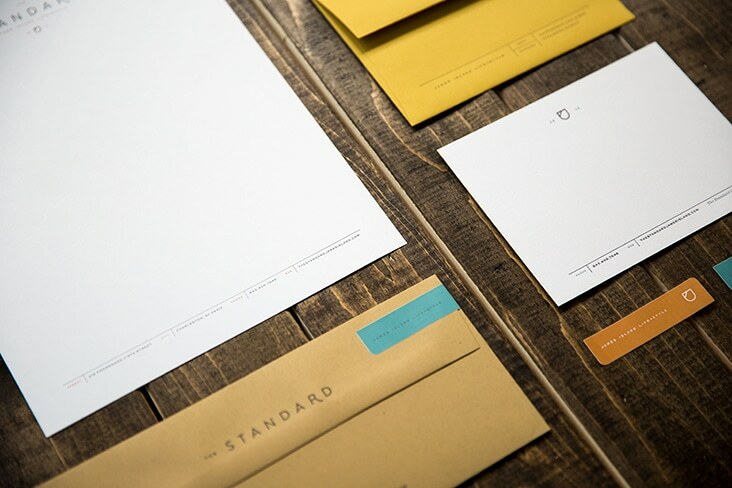 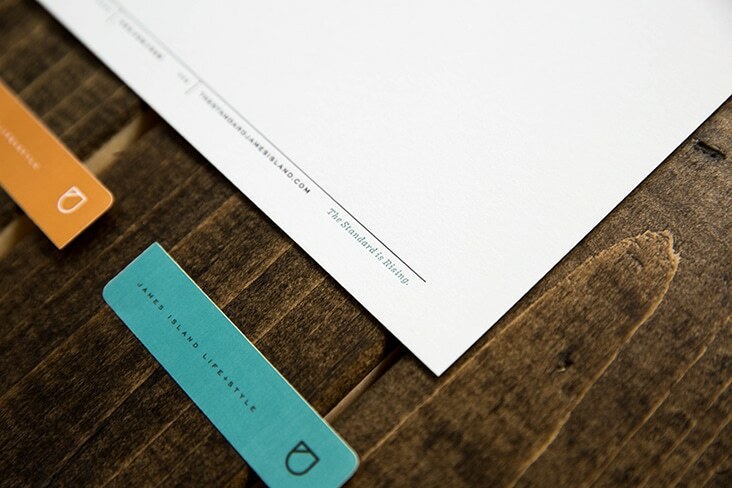 The stationery suite utilizes a mix of papers and printing processes to communicate the quality of this development as well as the casual, easy-living lifestyle that James Island has to offer.